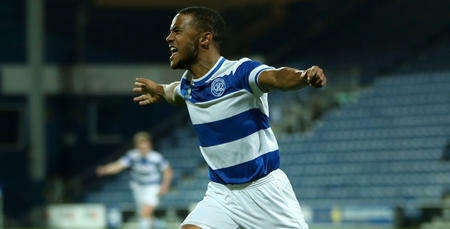 FOUR goals in a breath-taking seven-minute spell from Mickel Platt fired QPR Under-18s to a sensational victory at Millwall on Saturday. Paul Furlong’s side opened the scoring in south London on the half-hour mark through Leandro Ribeiro, but goals either side of half-time put the hosts in front. That was until 17 minutes from time, when Platt took centre stage. 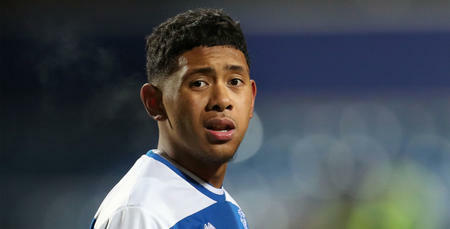 After two goals in as many minutes, the striker repeated the feat four minutes later to give Rangers a 5-2 lead. Millwall threatened an unlikely comeback of their own with two goals in the closing seven minutes, but it was too little too late as Platt’s fourth goal proved to be the winner. 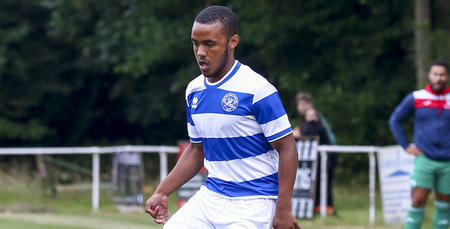 Rangers return to Heston this weekend when they host Coventry City on Saturday. 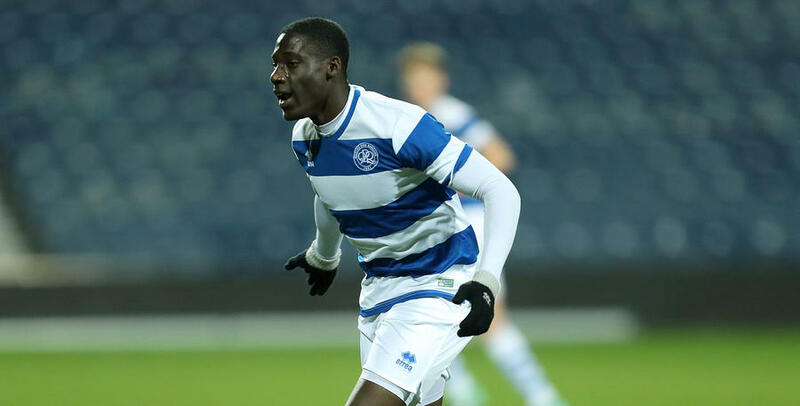 QPR U18s: White, Drewe, Woollard-Innocent (Williams-Lowe 46), Bettache (Miller 60), Carlyle, Gubbins (Kaiser 64), Ribeiro, Mesias, Platt, Dauti, Bansal-McNulty. Goals: Ribeiro 30, Platt, 73, 75, 79, 80.